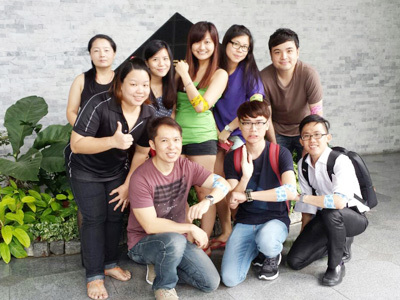 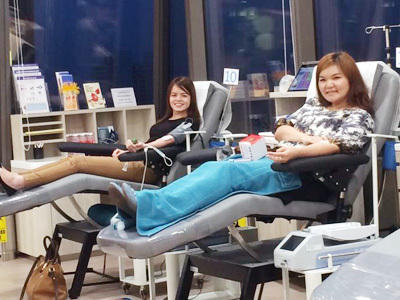 More than 100,000 units of blood are required by patients in Singapore every year. 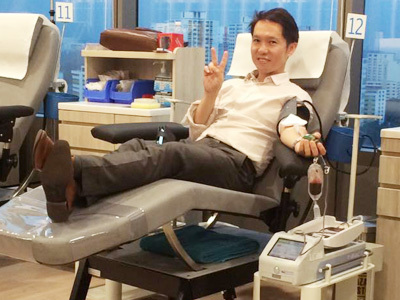 Through a strategic partnership with the Singapore Red Cross, the National Blood Programme aims to ensure that all patients have access to a safe and sufficient blood supply when they need it. 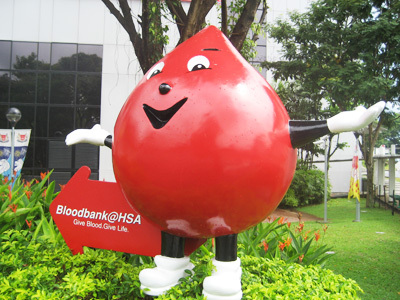 JustEdu has been organising annual blood donation drives in order to encourage its employees to donate blood regularly.